Hello lovelies! 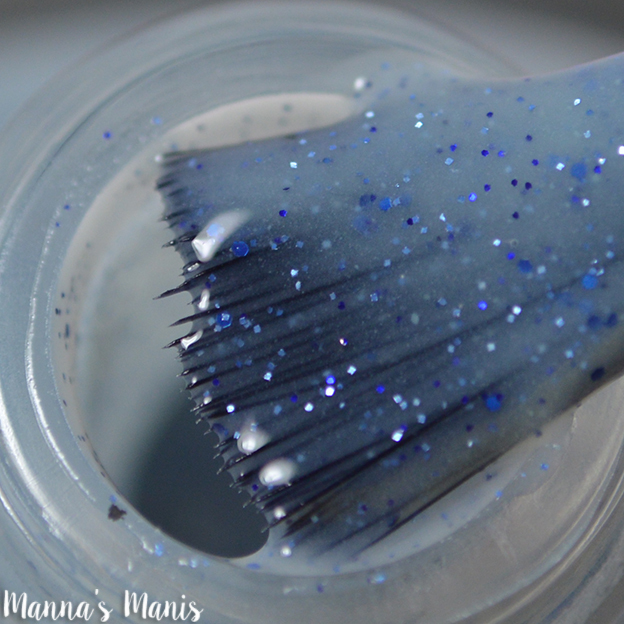 I've reviewed photochromic polishes twice before, and I'm here to show you a couple more! 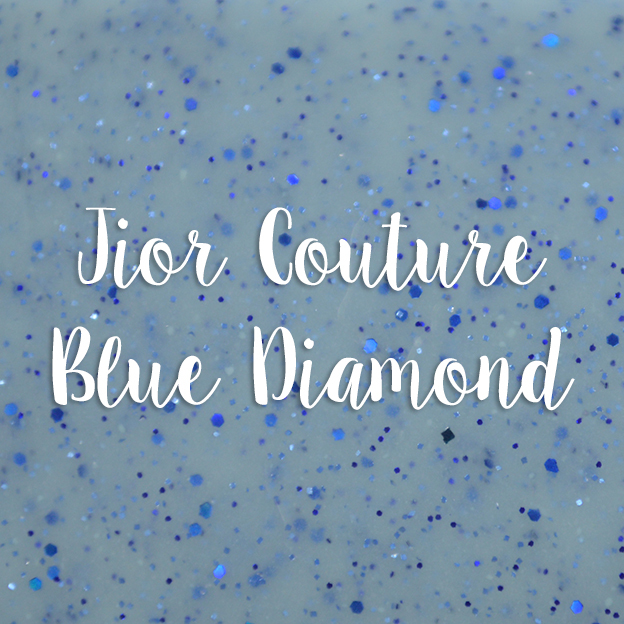 This time from Jior Couture, who is releasing part 3 of their crystal nail gems collections. 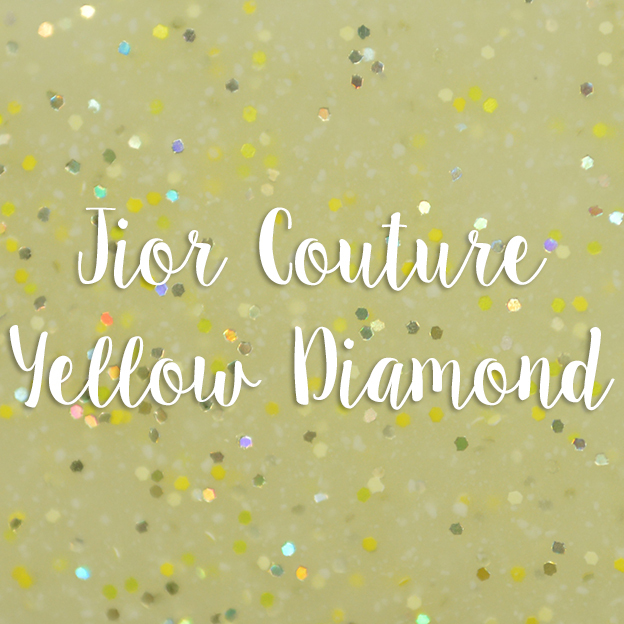 This collection consists of 4 microglitter photochromic, 2 shimmer photochromic, and 1 flakie photochromic. 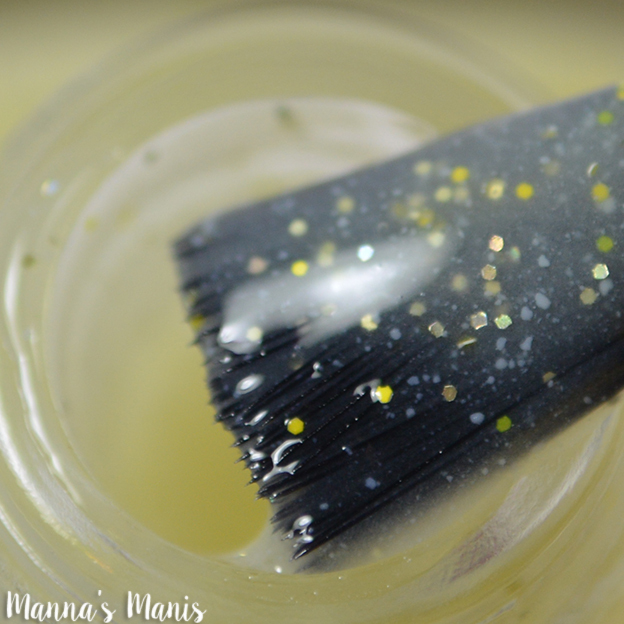 I'm going to share 2 of the microglitter ones with you today! Application & Formula: Formula is sheer, dries very fast and kinda matte. Application was smooth and easy. 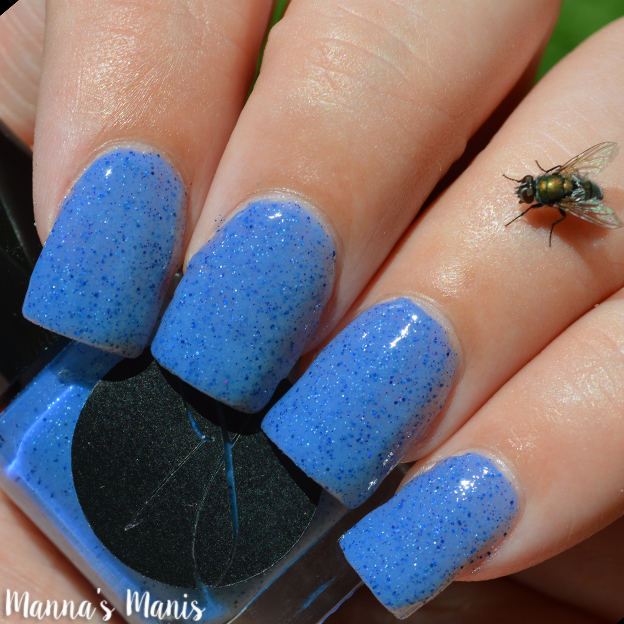 The last pic a fly landed on my fingers while I was outside! The little sucker didn't wanna move either. Application & Formula: Formula is very sheer. It's so sheer I could barely see where I applied the first coat. I definitely prefer this one outdoors. These along with 5 others will release on July 8th!